Annual music and arts festival focused on spiritual and sacred music in a variety of forms. 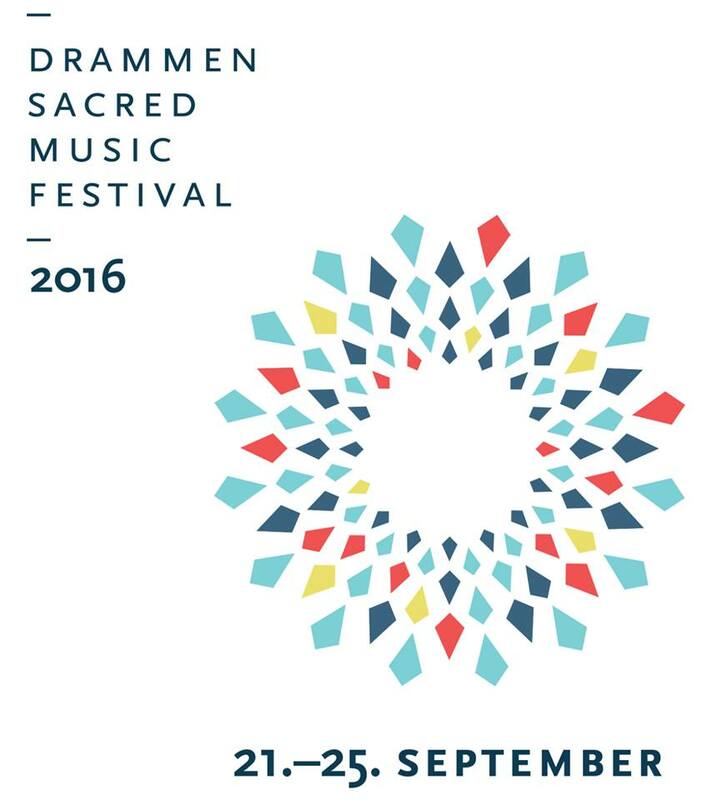 Drammen Sacred Music Festival is presented by Drammen Faith Forum (DOTL) in partnership with Drammen Municipality (Inter Culture). The festival is a annual event 3rd week of September. Events mainly in Drammen but also at cooperating sites nearby. Producer: Ricardo Sanchez. Chairman: Ivar Flaten. Coordinator: Arzanne De Vitre. Volunteering Coord. : Niclaes Løken Grønneberg Marketing:Tor Arne Håve. Drammen Sacred Music Festival is a meeting place for the sacred music of different spiritual traditions from around the world. Music has the power to define the identity of a people, but also to build bridges and express universal values. It has a huge role to play in promoting peace and global solidarity. We believe that music can bring together people from across the globe because it touches the most basic core of what is human in us, transgressing language, national, cultural, ideological, racial and religious boundaries.